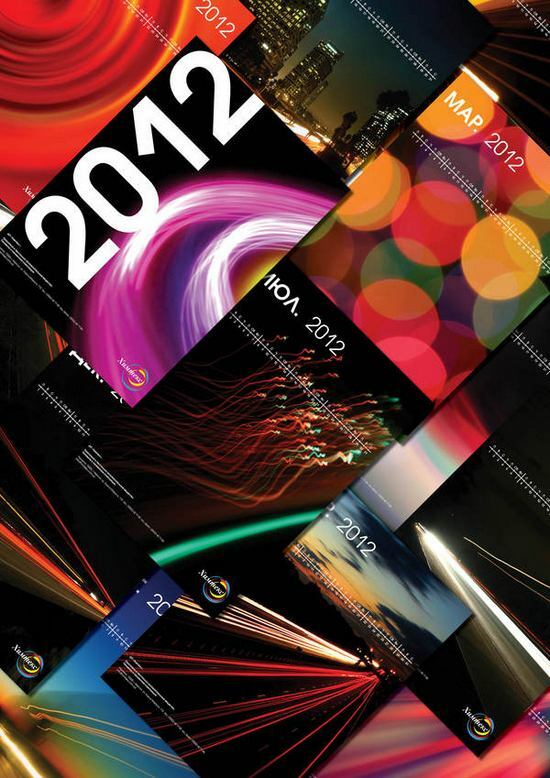 2012 is fast approaching. 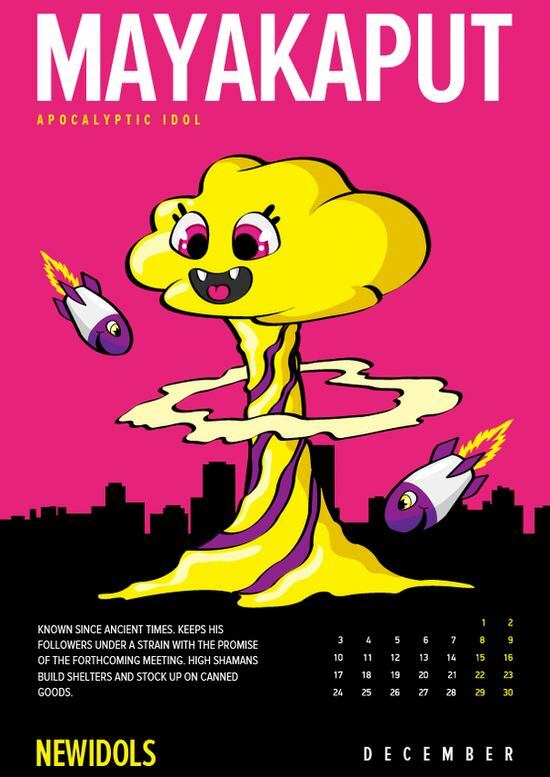 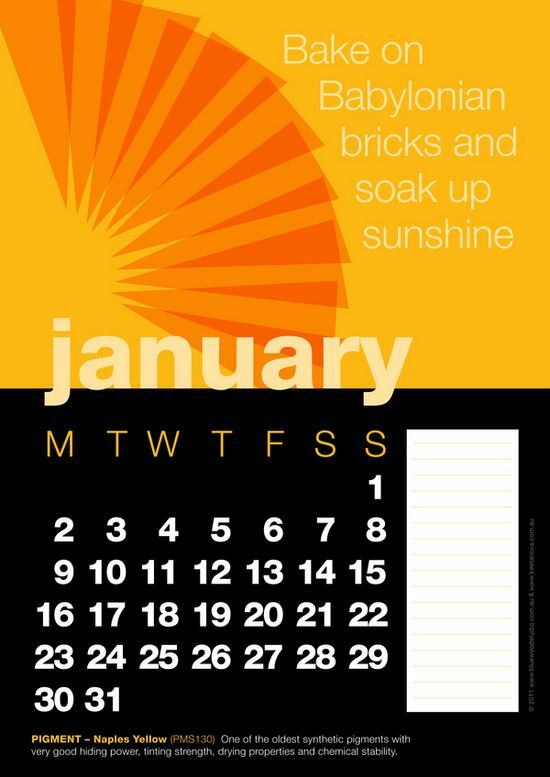 It is time to change your wall and office calenders. 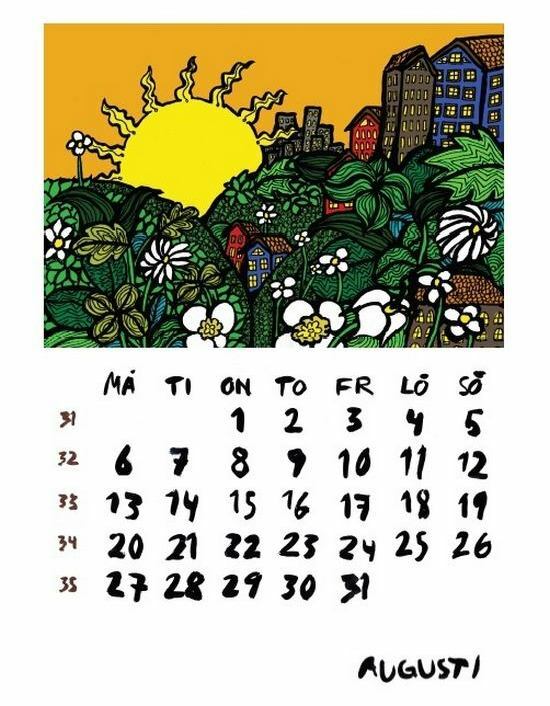 It is time for businesses to distribute various calenders as a branding technique to their employees and various clients. 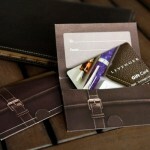 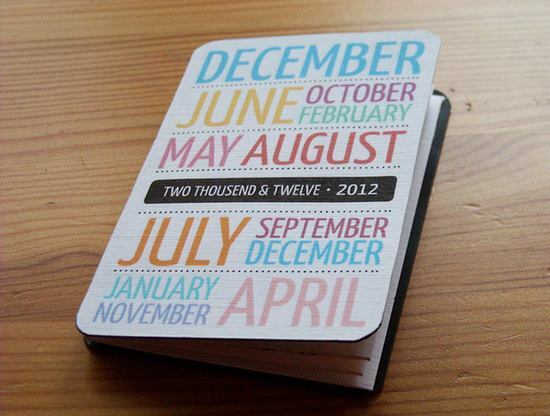 A well designed calender could really make an impact on your clients, whole year round. 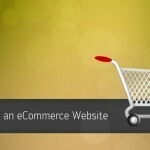 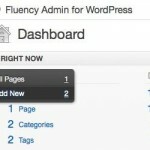 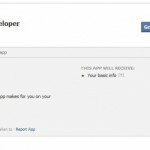 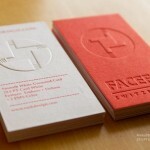 It helps businesses to keep up their branding efforts. 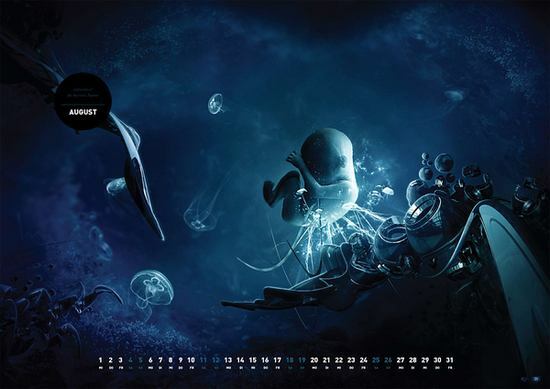 Inspirational Calendars give a lot of motivation to people to keep up their work. 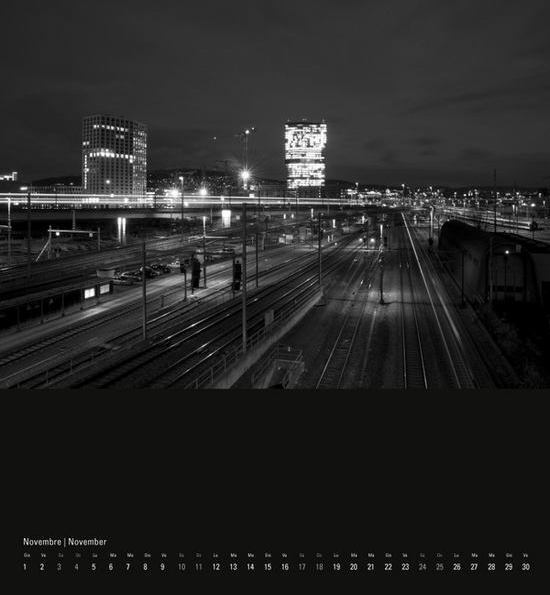 Turn each page, and find a fresh photo for the new month’s inspiration and activities. 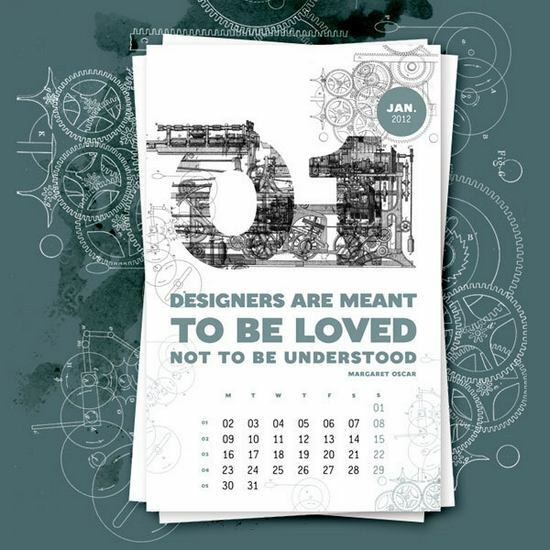 Some people love to have inspirational quotes on their calendars, some love to have nature photographs, some love animal photos while some love art. 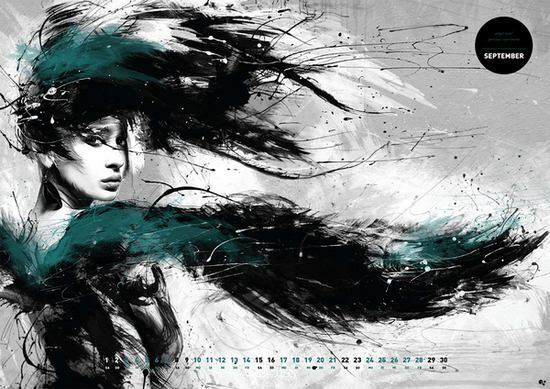 There are many youth today who love to have celebrities photographs, some models and beech photography for their calenders. 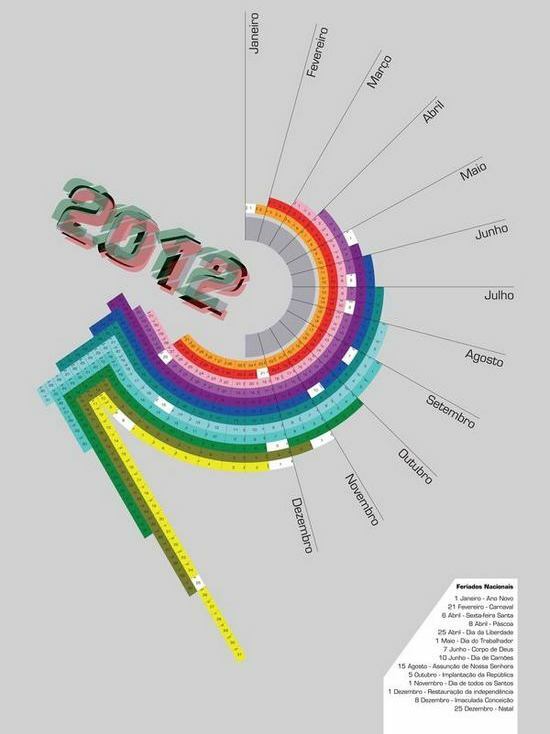 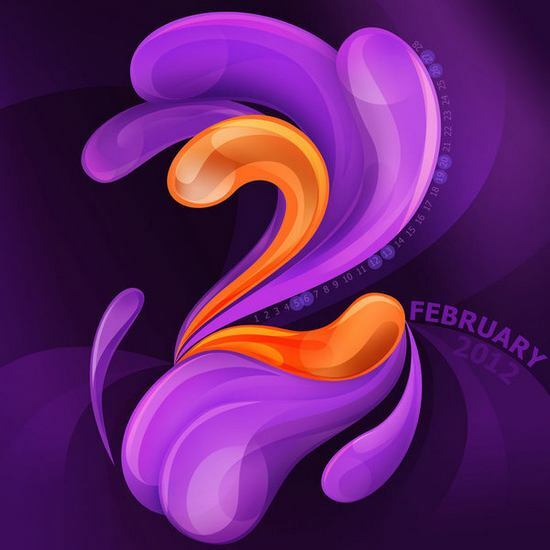 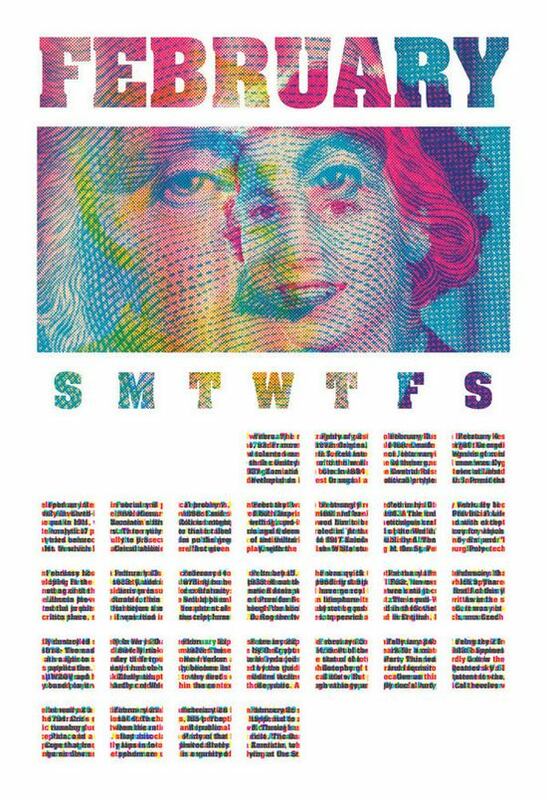 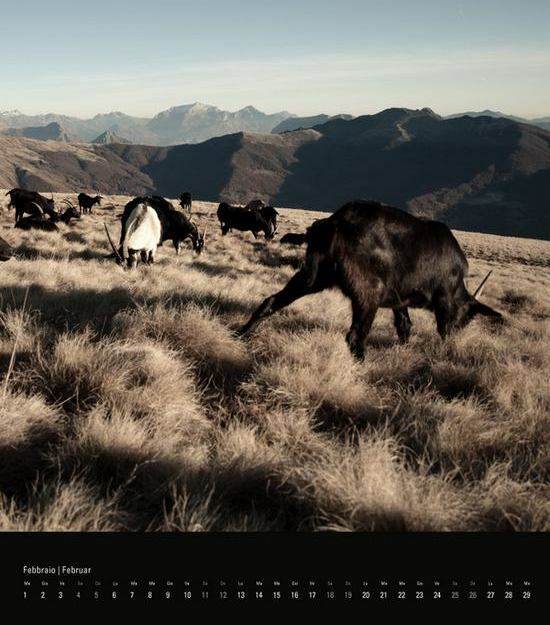 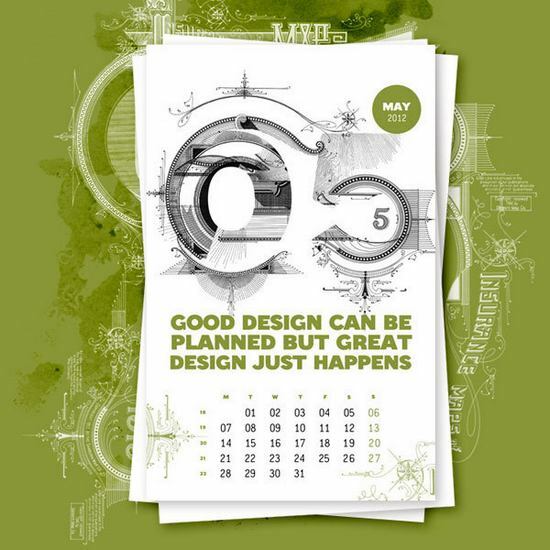 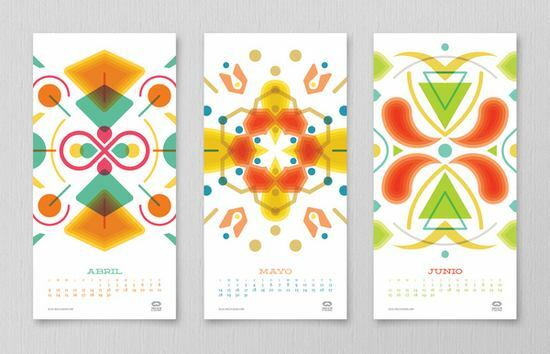 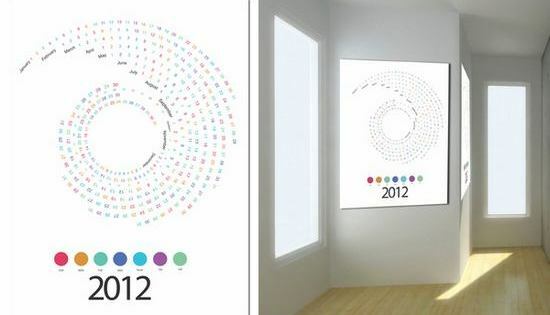 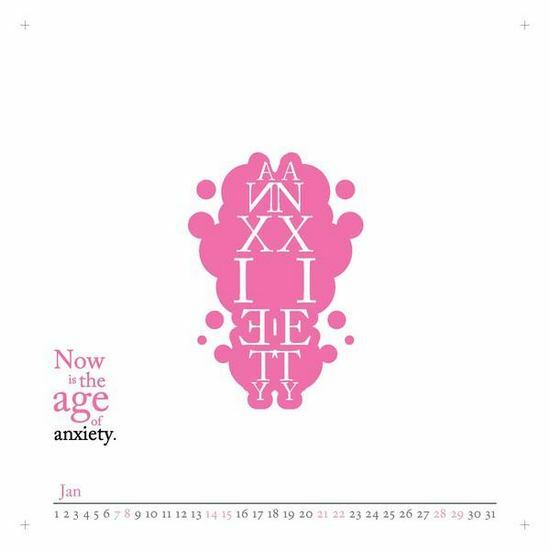 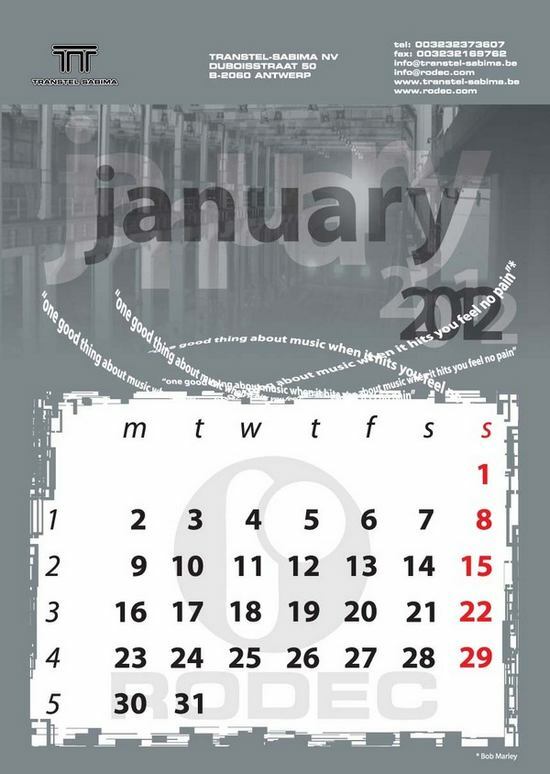 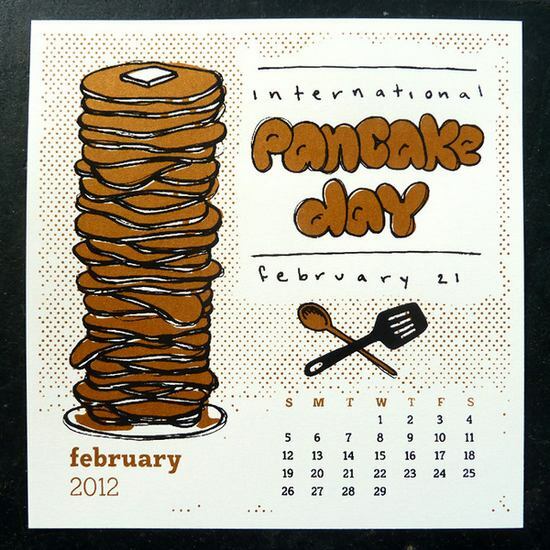 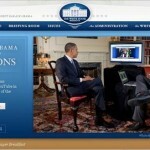 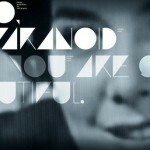 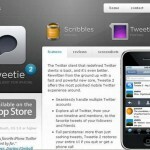 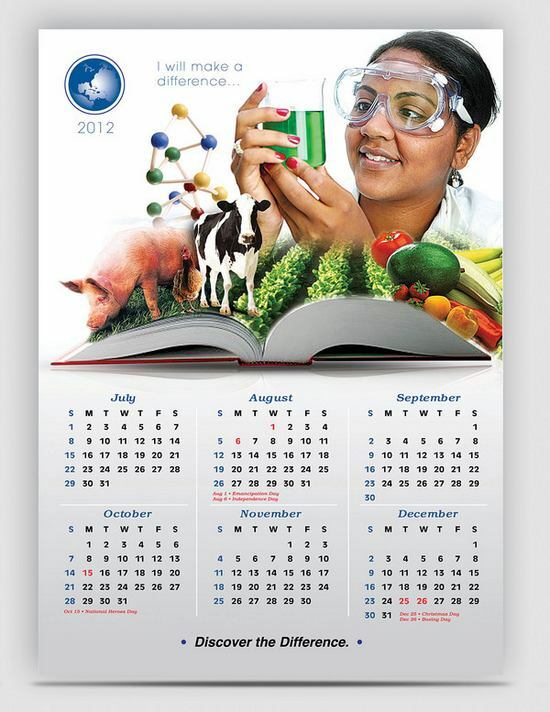 In this post we are publishing 40 Amazing and Creative 2012 Calendar Designs for your inspiration and use. 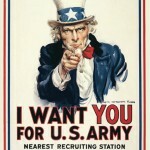 Maybe you will get some that would inspire you to the core! 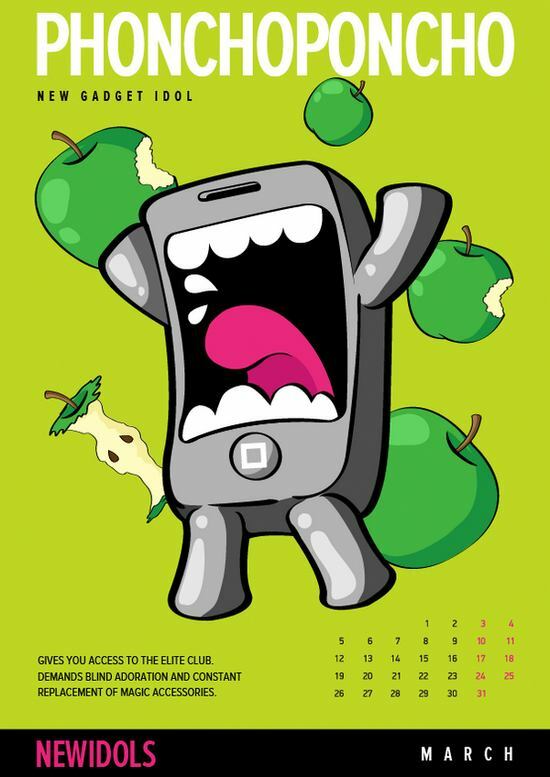 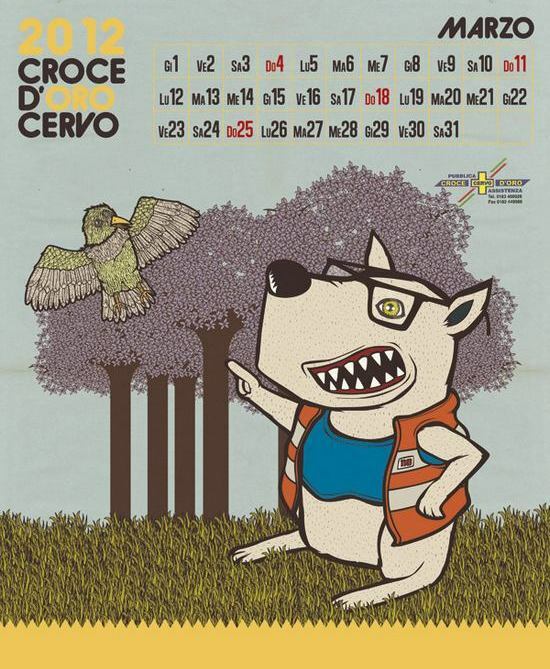 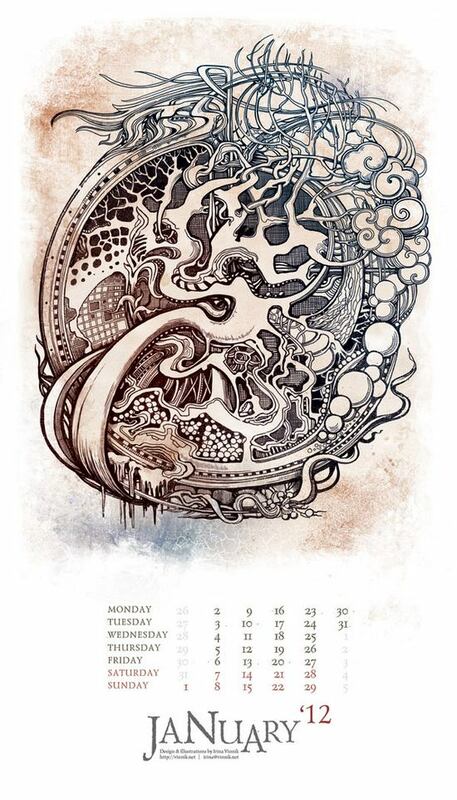 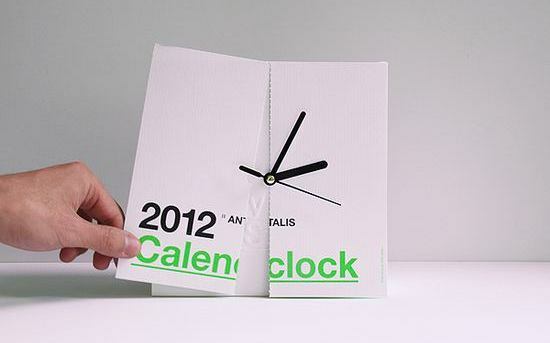 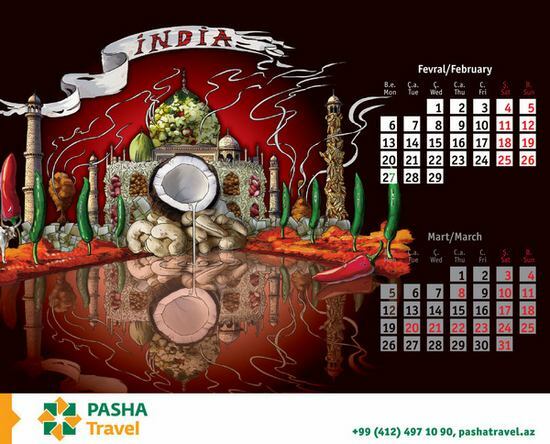 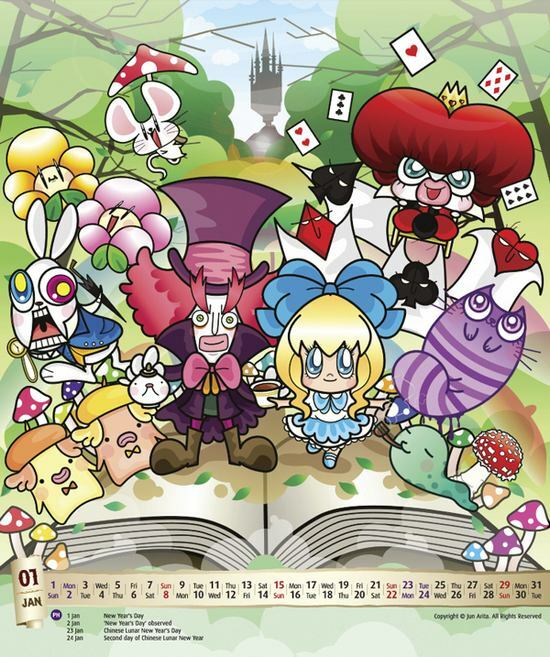 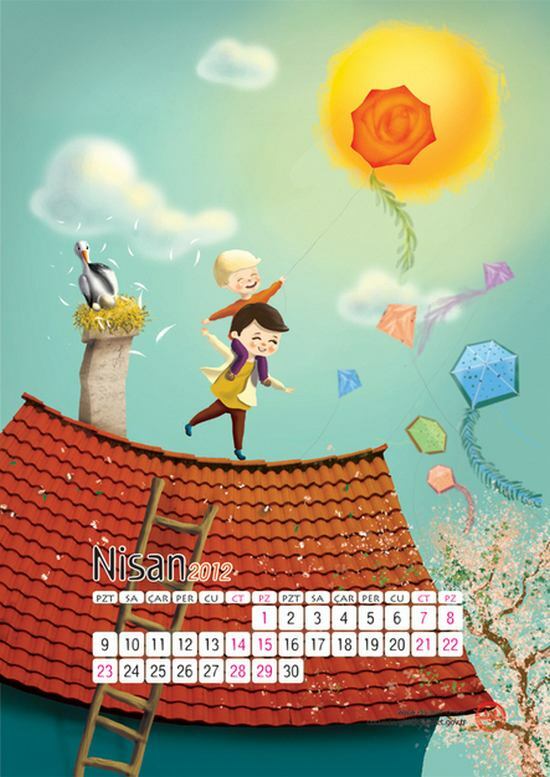 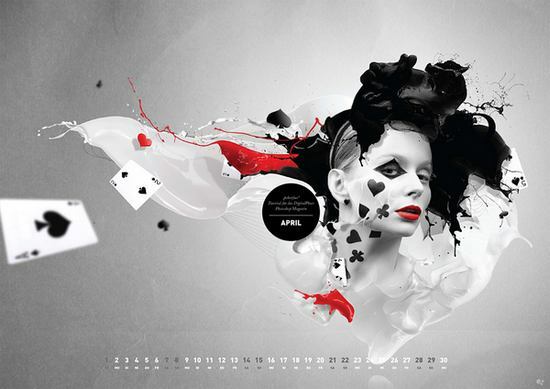 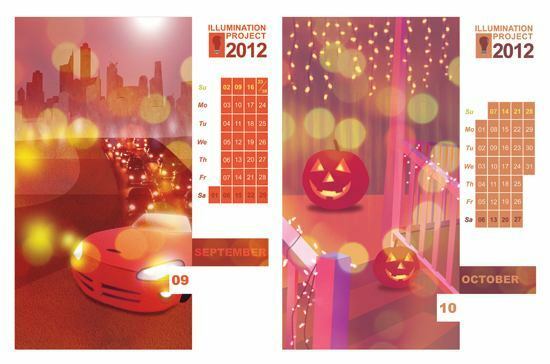 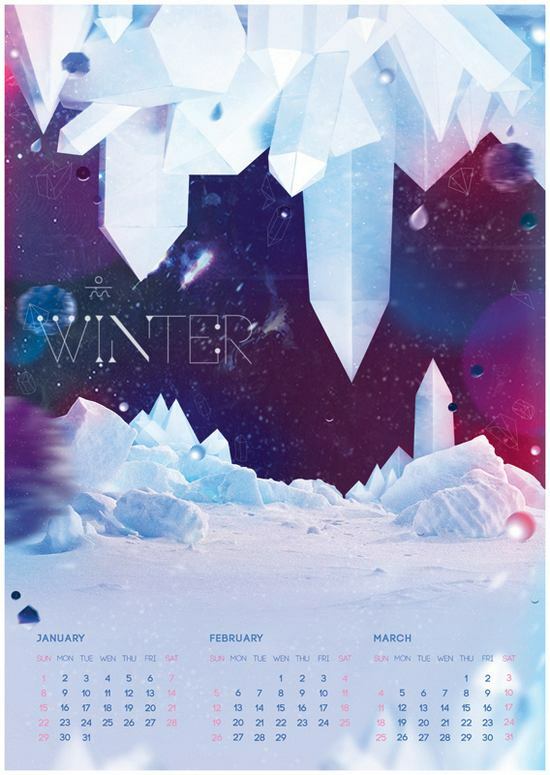 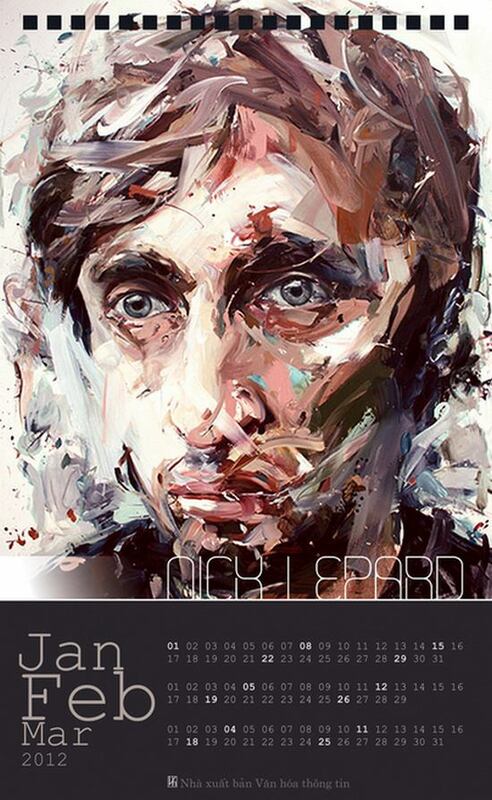 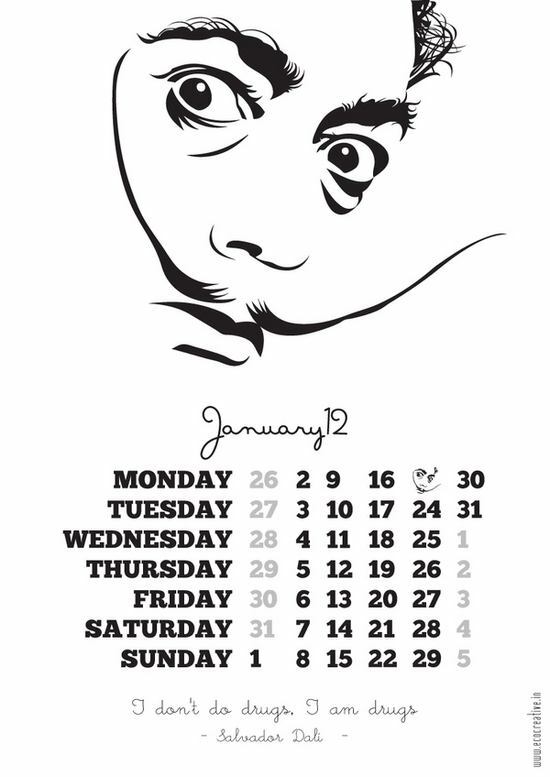 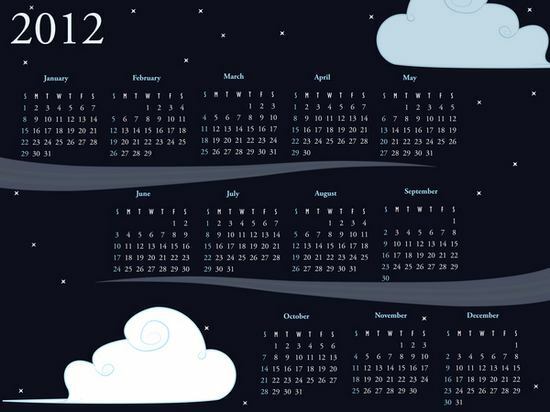 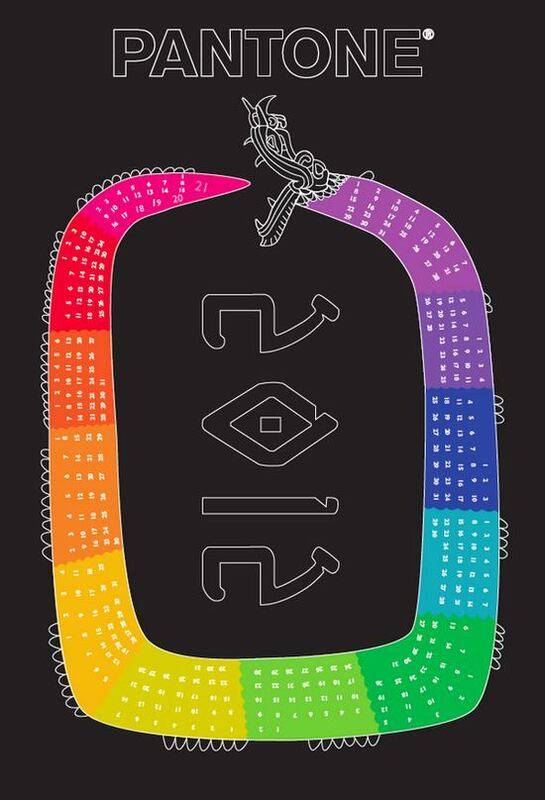 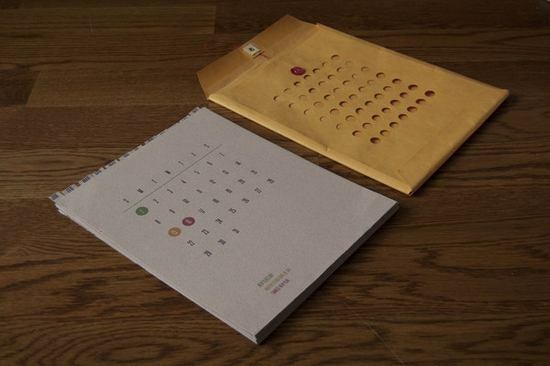 Really Amazing Calender Designs and creative too…. 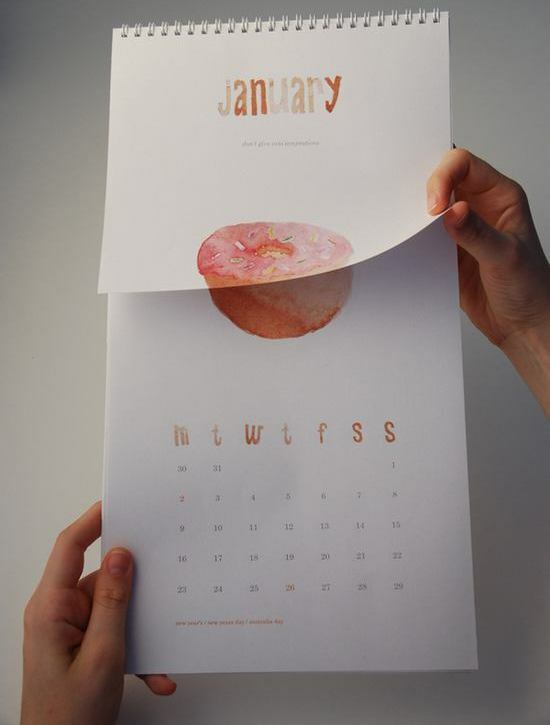 Hi, very creative calendar designs.